You know those hard little nuggets of sugar you sometimes get in a bag of brown sugar? Ya know what I do with them? I eat them!! Yup! In fact whenever I open a new bag of brown sugar I look for them first, so I can give myself a little treat. Around here I do all the cooking and baking so a girl’s got to reward herself once in a while. Today I was wishing for something made with brown sugar so I came up with this idea for brown sugar bars with toffee bits mixed in. 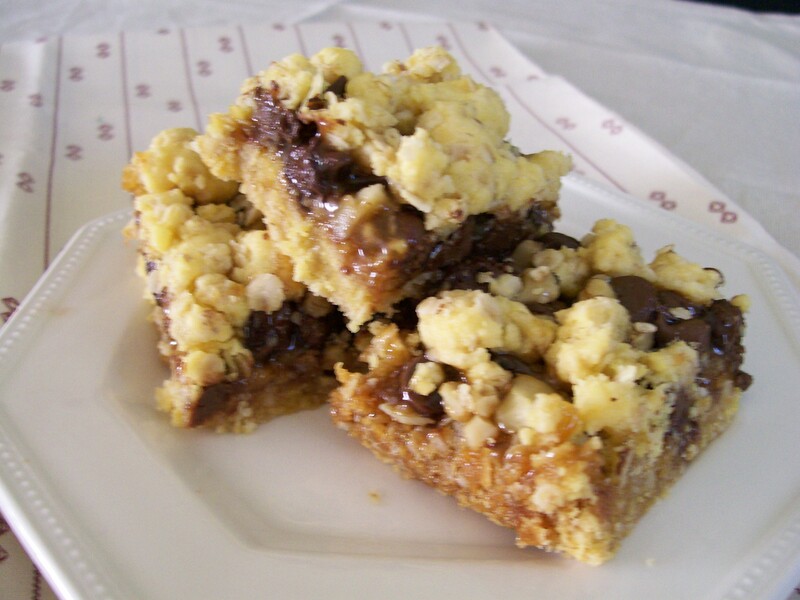 Thus….. Brown Sugar Toffee Bars. These bars are so simple really, but they have flavors that are so outstanding. Chewy, buttery, and rich. They are deceptively delicious. If you’re not as nuts-o for dark brown sugar as I am then by all means use light brown sugar, you’ll get a somewhat milder flavor, and lighter colored bar. All the other usual pals go into these bars like butter, eggs, vanilla, etc, but you’ll also need a bag of toffee bits. I wanted to use the kind that are covered in milk chocolate but didn’t have any on hand. Went to my grocery store but they didn’t have them so I used the plain toffee bits, and added about 1/2 cup chocolate chips. You can use the plain toffee bits, chocolate covered bits, or add chocolate chips as I did. It’s totally up to you. The batter mixes up quickly, stir in the toffee, spread in a baking pan and pop into the oven. Before long your tummy will be thanking you in a big way. All this good stuff goes into these fab bars. 1. Preheat the oven to 350*F. Spray a 9″ x 13″ baking pan with cooking spray. 2. With an electric mixer, cream the butter and brown sugar together, about 2 minutes on medium speed until combined and fluffy…..
3. Turn mixer to low speed and add in baking soda, salt and flour, mixing until incorporated. 4. 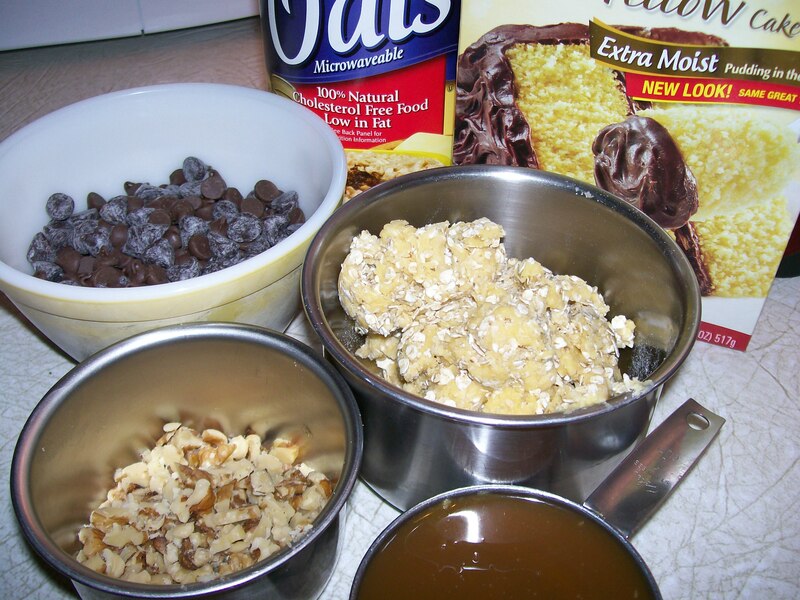 Pour in the toffee bits and stir until evenly combined…..
Add in all those yummy toffee bits and chocolate chips. 5. Spread batter in prepared pan and bake for 20 – 25 minutes until golden and center is just set. Don’t over bake. 6. Cool pan on wire rack and cut into squares when ready to serve. I charge 500 kisses for these bars! That’s a lot of kisses, but boy, they’re worth it. I have a very good friend who loves these bar cookies, and whenever he says he wants some cookies, I always say “it’s gonna cost ya”. When he says, “how much?”, I say, ” 500 kisses”. He loves the cookies and I love the pay-off! (This is all in jest, of course.) 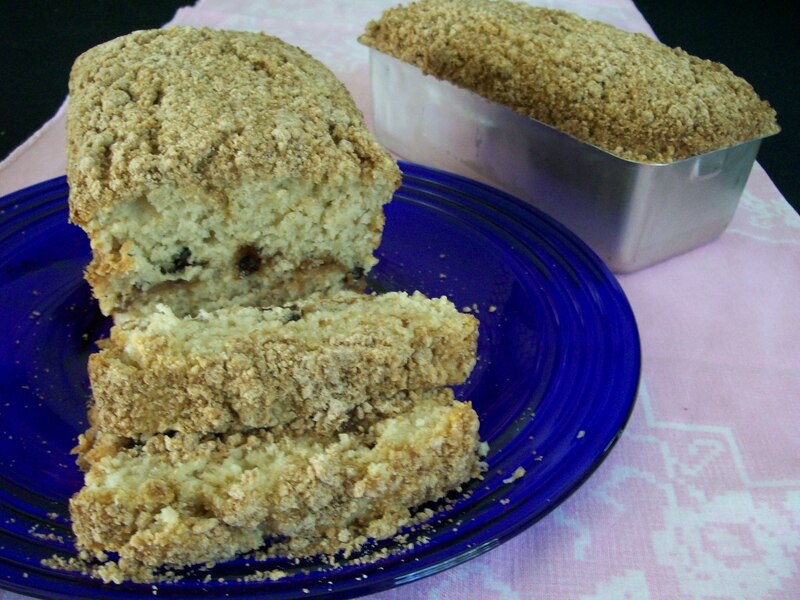 Try baking these for someone special in your life and see what the reward will be. Buttery crust and crumb topping. In the middle, chocolate, caramel and nuts. No one I know can resist a caramelita bar. The base and top layer is made of flour, butter, oats and brown sugar, and the middle layer consists of chocolate, nuts and caramel, but you can customize this layer with whatever you may have in your pantry. I’ve used different kinds of nuts, coconut, toffee chips and butterscotch chips. They’re a hit however you make them. If you need to bribe someone, do it with these! Baked in a 13 x 9-inch pan you get about 32 bars. You will need to let them cool about 30 minutes and then run a knife around the edge of the pan to prevent the caramel from sticking. Once cool, they cut neatly into the desired number of squares or bars. 1. In a medium saucepan, combine the caramels and milk or cream. Heat gently, and stir until melted and smooth. Remove from heat and set aside. 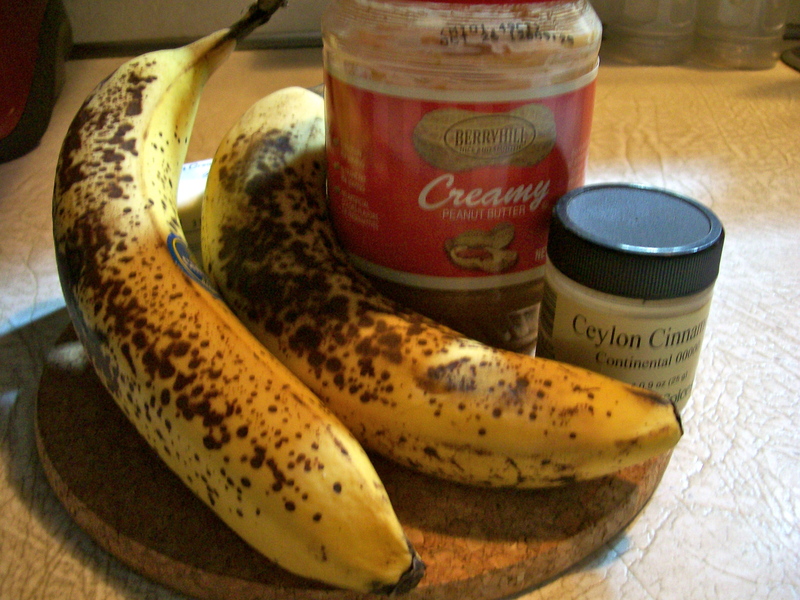 **My tip: a quick and easy step-saver is to use a jar of caramel ice-cream topping instead. It works just as well and I think is less costly. You will need to use 1 1/4 cups of prepared caramel topping if you go this route. 2. 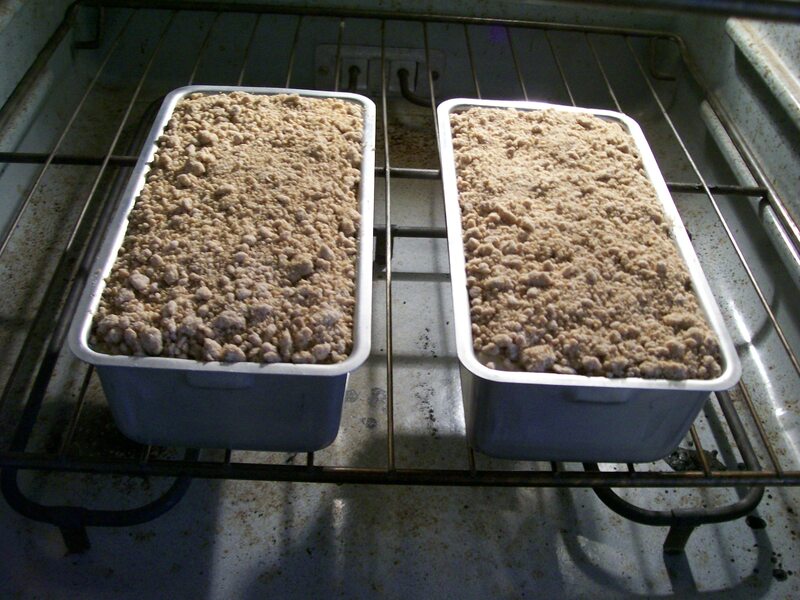 Preheat oven to 350*F. Grease, or line with parchment, a 13 x 9-inch baking pan. 3. 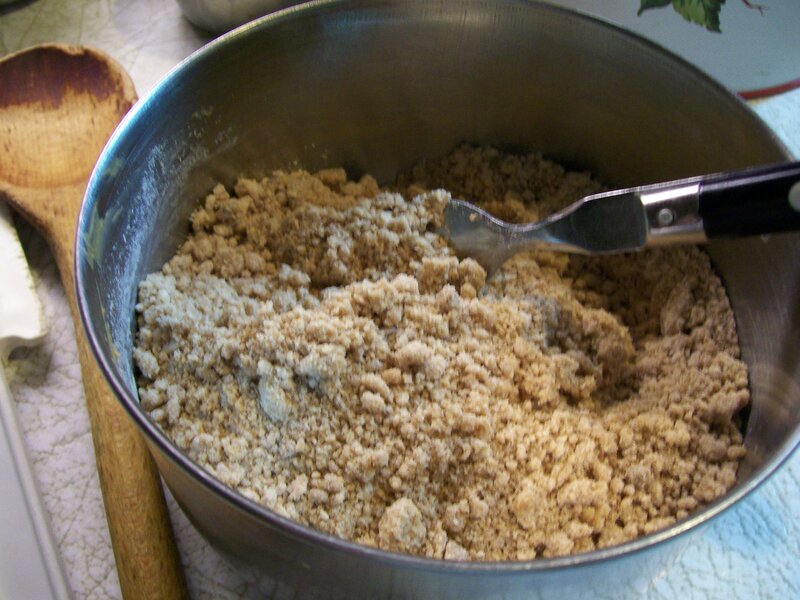 In the large bowl of a stand mixer, combine the flour oats, brown sugar, baking soda, and salt. Mix at low speed just to combine. Add the butter, a chunk at a time, with the mixer running. Once all the butter is in, add the egg. 4. Reserve 1 1/2 cups of this mixture for the topping. Pour the remainder into the prepared pan, and spread evenly. You can lay a piece of plastic wrap on the surface and then use a loaf pan to press it down evenly. Remove the plastic wrap, and bake for 10 minutes. 5. After removing the base from the oven, sprinkle with chocolate chips and nuts. Drizzle the caramel sauce over the them, and then sprinkle the reserved base mixture over the top. Press down lightly to help it adhere. Bake for 25 to 28 minutes, until the top is golden brown. Remove from the oven and cool at least 30 minutes before cutting. I made these bar cookies this week for my husband to take to a meeting. (He always signs up to bring a dessert. I wonder why? ) Anyway, these can be put together pretty easily and the recipe makes a 13″ x 9″ pan full. That way I get to keep about 6 squares for us at home and he takes the rest. Any dessert with chocolate in it seems to call me repeatedly until its gone, so I have to protect myself from such temptation. The basis of the cookie dough is a boxed yellow cake mix to which butter, egg, and oatmeal is added to make a crumbly mixture. 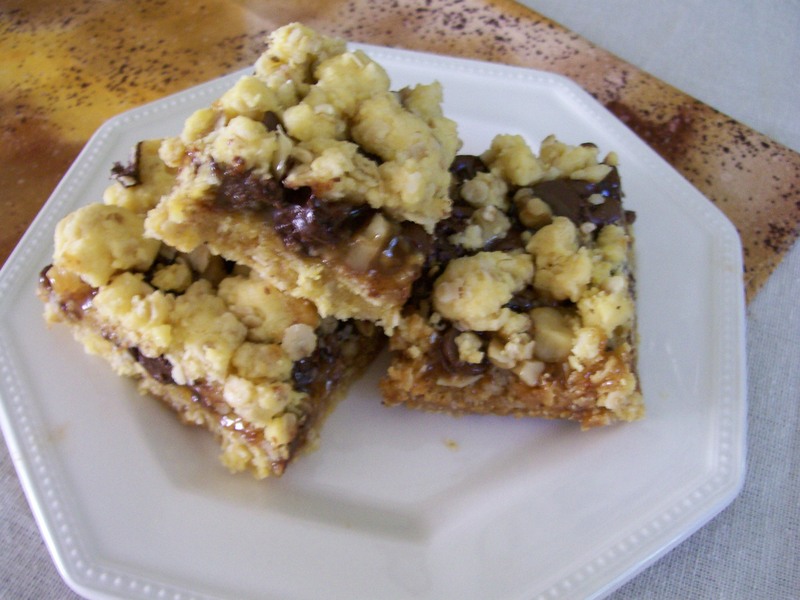 Press half of it in the baking pan, partially bake it, then layer chocolate chips and walnuts on top, drizzle with caramel syrup, and cover with the remaining crumb mixture. Finish baking and Voila! you have delicious, chewy, chocolaty bars. Whenever I bring these somewhere, or serve them, I get asked for the recipe. Preheat oven to 350 degrees. Grease a 13″ x 9″ pan. 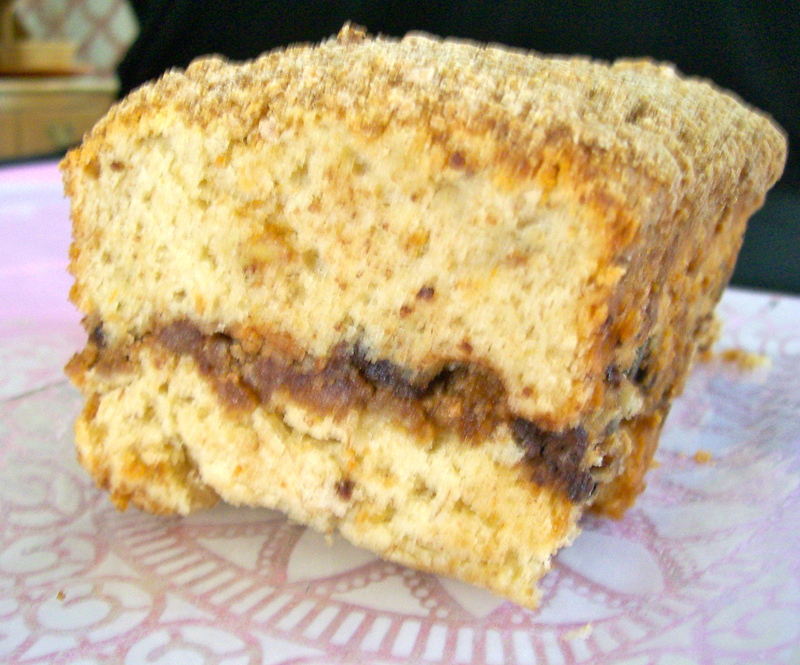 With electric mixer beat cake mix with the butter and egg till crumbly. Stir in oats. Reserve 1 1/2 cup oat mixture. 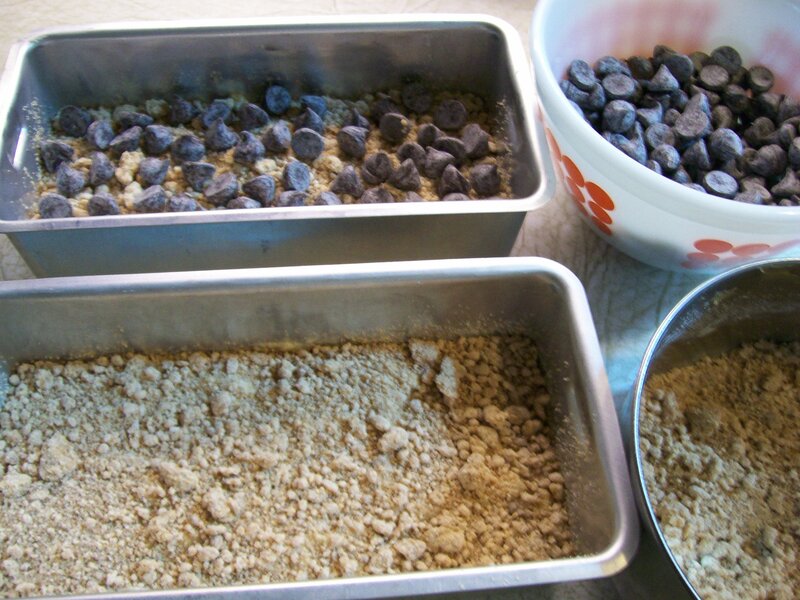 Press remaining crumbs into baking pan. Bake 14 – 18 minutes until light golden brown. Do not over bake. Remove from oven and sprinkle chocolate chips and nuts over hot crust. Mix caramel syrup with the 1 T. flour. Drizzle over chips and nuts. Use the reserved crumb mixture to sprinkle over the top. Pat down lightly. Bake for another 20 – 25 minutes till golden brown. Its best not to over bake these as they will get very firm and hard to remove from the pan. Allow to cool slightly, and run a knife around the edges to loosen caramel from pan while still warm. When cooled completely, cut into bars. Makes about 24 bars.